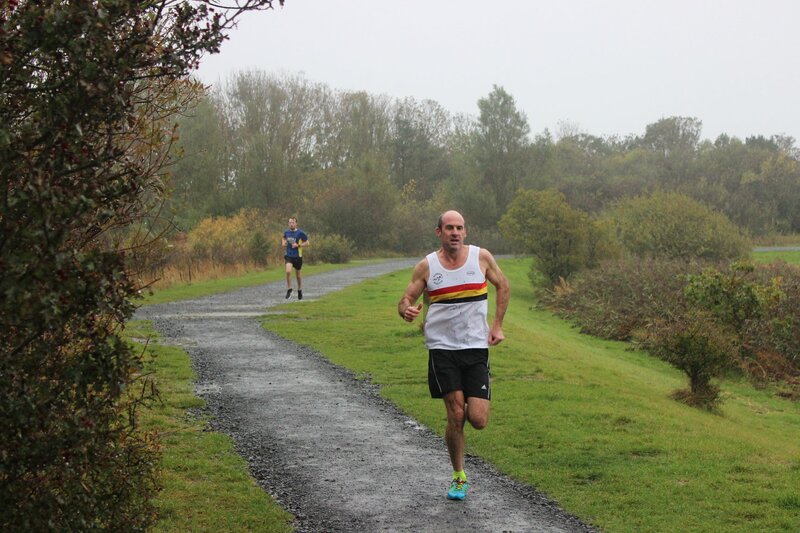 On Saturday 13th October there was double success for the club at the Druridge Bay Parkrun, thanks to victories by Steve CARRAGHER and Carole PAGE. Steve was involved in a decent battle on the first lap round the lake but pulled away nicely to win comfortably in 17.53. 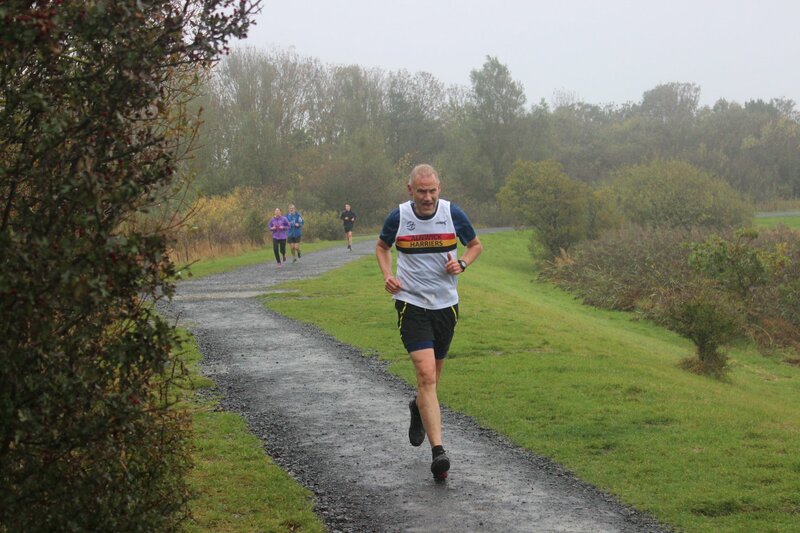 Dominic HARRIS was 4th finisher and male 40 winner Phil HALL was 11th home. 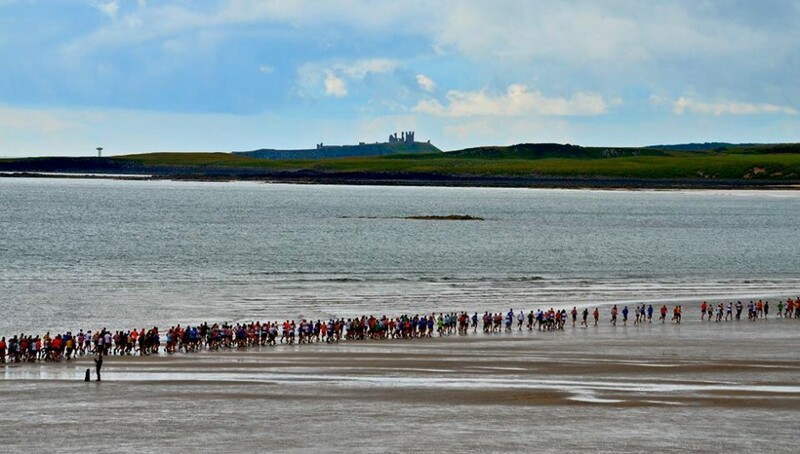 Carole PAGE was also a fairly easy winner of the ladies race, whilst Jo POWELL was 1st female 45 home! 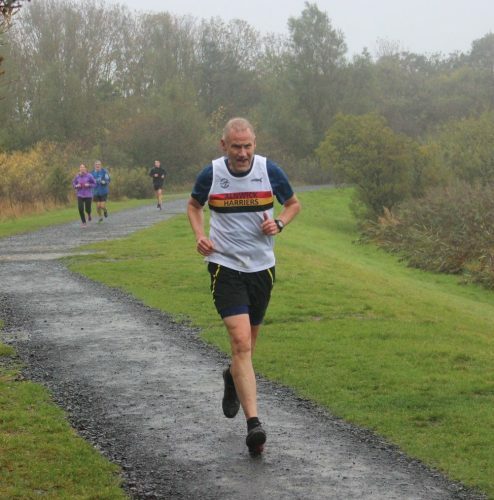 Elsewhere Kim BRONZE clocked 28.57 at the Sheffield Hallam parkrun, Stu BRUCE celebrated his 50th parkrun at Newbiggin By The Sea where he was round in 33.21 and Mark HUME finished the Gateshead Parkrun in 34.01. 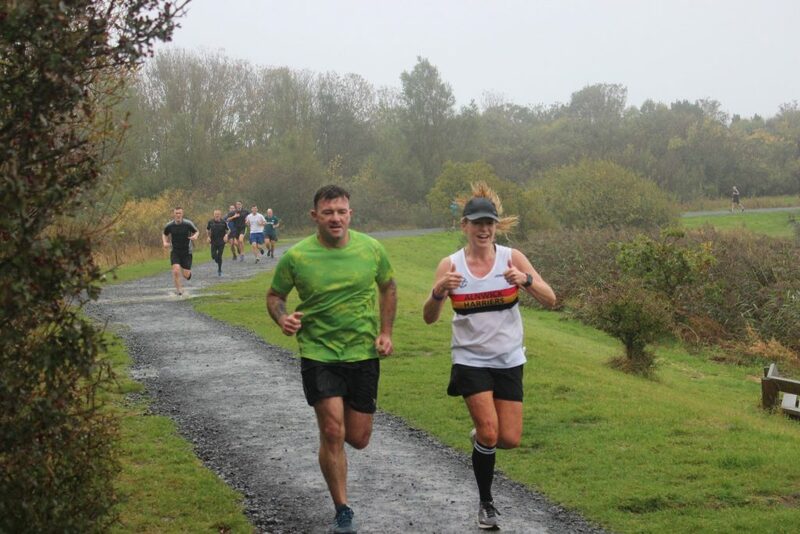 The following day Nell GAIR was in action at the Yorkshire Marathon. Nell should be over the moon with her pb time of 5.12.59. This was an improvement of over 50 minutes on last year!!!! Well done Nell! Also that day Gay and Richard EASTOE travelled north of the border to tackle the stunning Loch Rannoch Half Marathon. The couple ran together and finished in 2.09.58 and 2.09.59 respectively. Gay was 2nd female 60 and Richard was 3rd male 60. Photos are all at the Druridge Bay Parkrun, Steve CARRAGHER, Mark LATHAM and Jo POWELL.